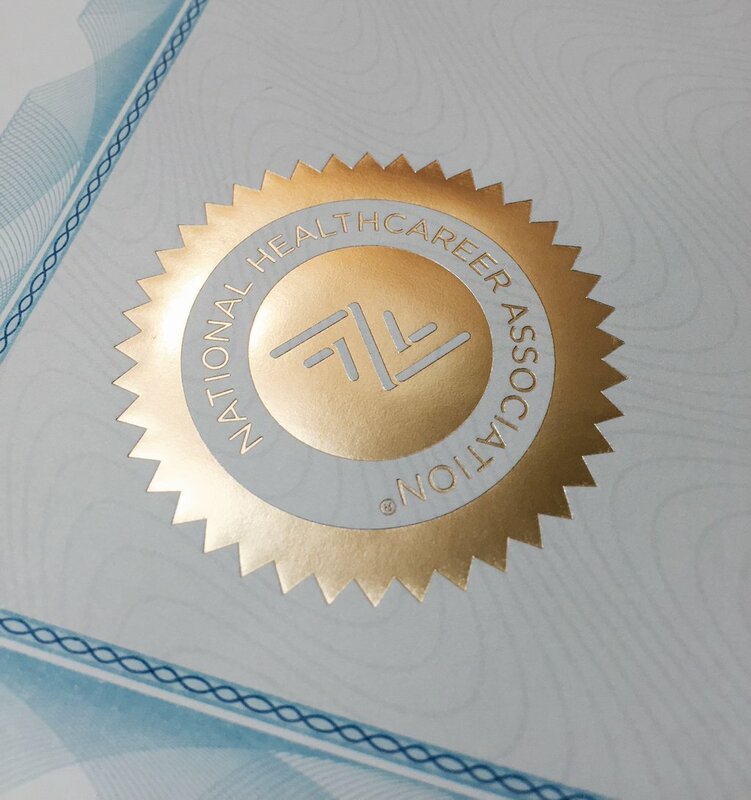 We're seeing more and more allied health professionals achieving stacked credentials — meaning they're getting more than one allied health certification. Should you be stacking credentials? Keep reading to discover why stacking credentials is a growing trend in allied health, and why maybe you should consider it, too.